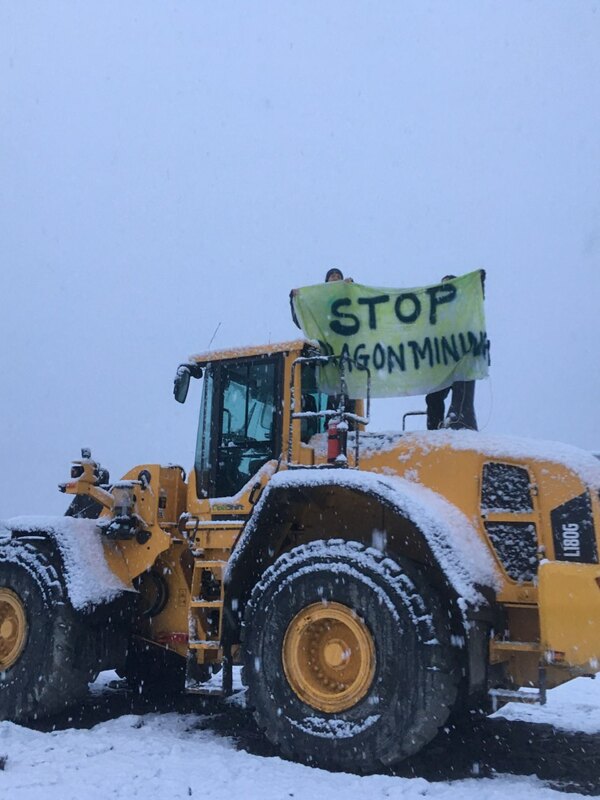 Protestors climbed on machines to block the works at Valkeakoski (Finland) gold mine – “Independent specialists have to asses the environmental impacts of the mine”. officials, decision-makers or citizens trust the environmental impact evaluations delivered by a company that is well-known for it’s violations? Previous post: #Antifa #Finland: The Antifascist network Varis turns 5 years!